Bouganville studios open the season on 1th April . We want to inform all the friends that for the whole month April you can take advantage of particular discounts. You can contact us for know the best price we have reserved for you!! 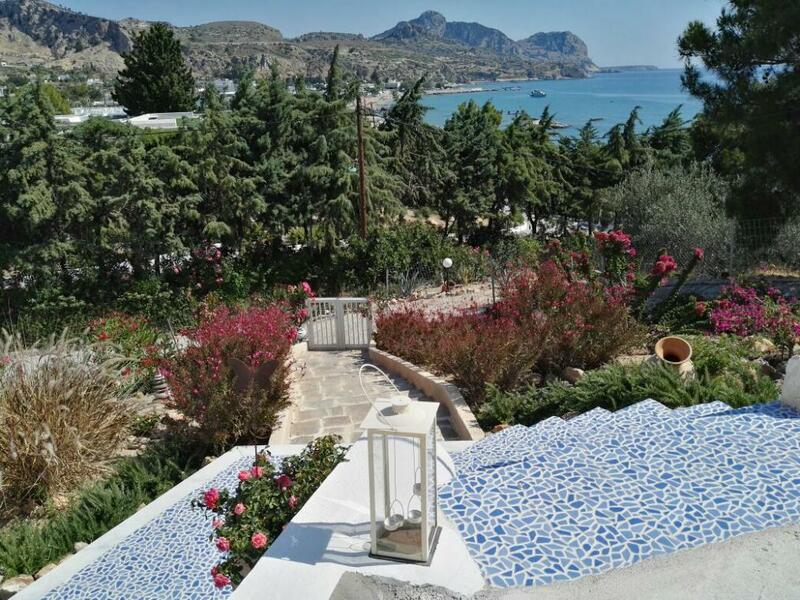 You do not miss this opportunity to organize your holidayon the island of Rhodes at Bouganville studios.